Comedian Phil Jupitus and heart-throb Lee Mead are among an all-star cast flying into Birmingham for musical Chitty Chitty Bang Bang. Actress Claire Sweeney and West End starlet Carrie Hope Fletcher also feature in the adventure about a magical flying car. 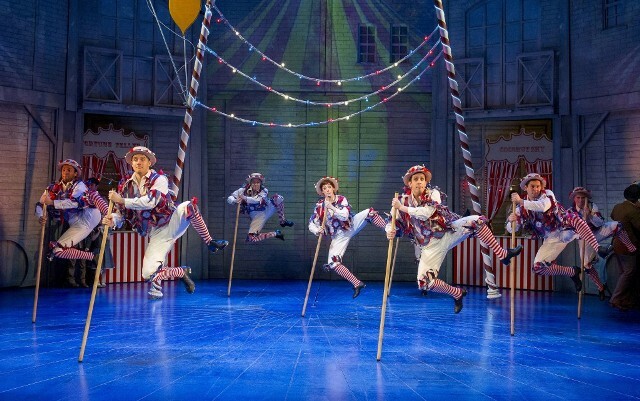 This new production of the well-loved musical is performed at Birmingham Hippodrome from September 7 to 18. Full of vibrant sets, dance routines and fun, this is a perfect musical for all the family. 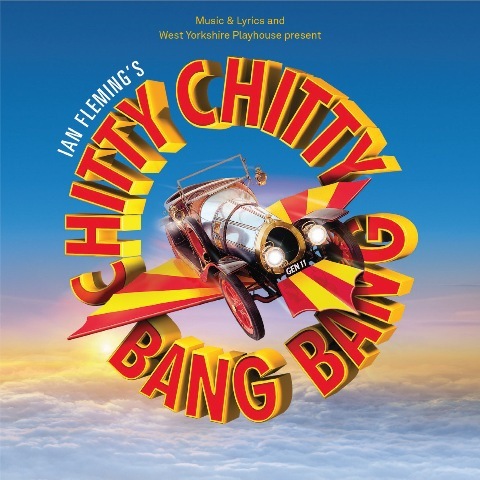 Chitty Chitty Bang Bang is a big-budget show with stunning special effects - including the famous flying car. Added to that is a memorable score by the Sherman Brothers, which includes songs like Truly Scrumptious, Toot Sweets, Hushabye Mountain and the Oscar-nominated title track Chitty Chitty Bang Bang. This tale follows lovable inventor Caratacus Potts and his two children as they take a trip in his flying car with friend Truly Scrumptious to a faraway land where children are banished. But things takes a nasty turn when the evil child-catcher kidnaps the Potts children. Writter Ian Fleming may be better known for his James Bond stories but it was while he was convalescing from his first heart attack in 1961 that he wrote a short story about a flying car for his son Caspar. That story was Chitty Chitty Bang Bang, which was published in 1964. Fresh from her role as Éponine in Les Misérables, Carrie Hope Fletcher will play leading lady Truly Scrumptious opposite Lee Mead as Caratacus Potts. 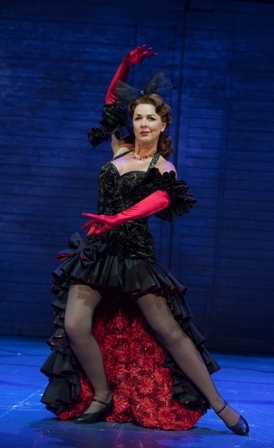 Having a ball as the baddies in the drama are Claire Sweeney as Baroness Bomburst and funnyman Phil Jupitus as her husband Baron Bomburst. Jupitus is a well-known face after spending years as a team captain on BBC2 music quiz Never Mind the Buzzcocks. Meanwhile Sweeney is a well known face from her time as Lindsey Corkhill in Channel 4's Brookside and many theatre roles including Roxie Hart in the musical Chicago in London's West End, Miss Adelaide in Guys and Dolls at London's Piccadilly Theatre with Patrick Swayze and, most recently, Velma Von Tussle in the UK tour of Hairspray. This show-stopping musical is directed by James Brining, who is artistic director of West Yorkshire Playhouse, and has already attracted acclaim for his previous productions including The Rise and Fall of Little Voice co-produced by Birmingham REP and the Welsh National Opera's recent and exciting version of Sweeney Todd, which visited Birmingham Hippodrome last year. The show has been produced by Music & Lyrics and West Yorkshire Playhouse and is touring the UK after success in London's West End. Wednesday 7 September – Sunday 18 September 2016. Tickets cost from £23.50 from the Birmingham Hippodrome website or by calling 0844 338 5000. Performance times vary: 1pm, 2pm, 2.30pm, 5pm, 7.30pm. audio-described Sun 11 Sep, 1pm.